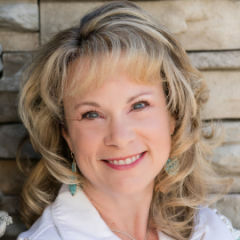 The author shares strategies to guide and support grieving children of different ages and stages of grief by helping them cope. 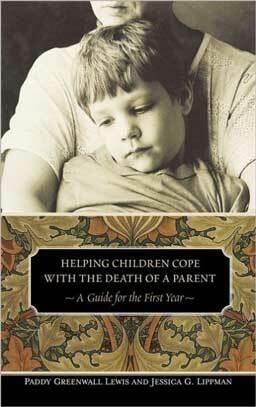 The first year of a child’s mourning the loss of a parent is the hardest. This guide is organized as a timeline of the child’s first year as they navigate through different seasons, birthdays, and holidays. 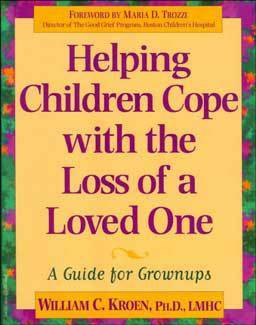 The guide shows families how to anticipate and cope with difficulties that arise and provide comfort so the child can endure the trauma. 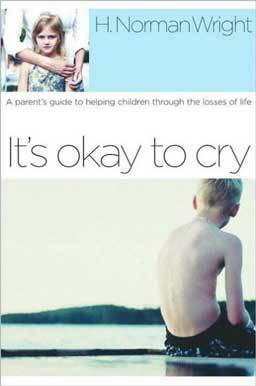 Children need to know: It’s Okay to cry when they’ve experienced loss from small things like a broken toy to the death of a family member or a friend. 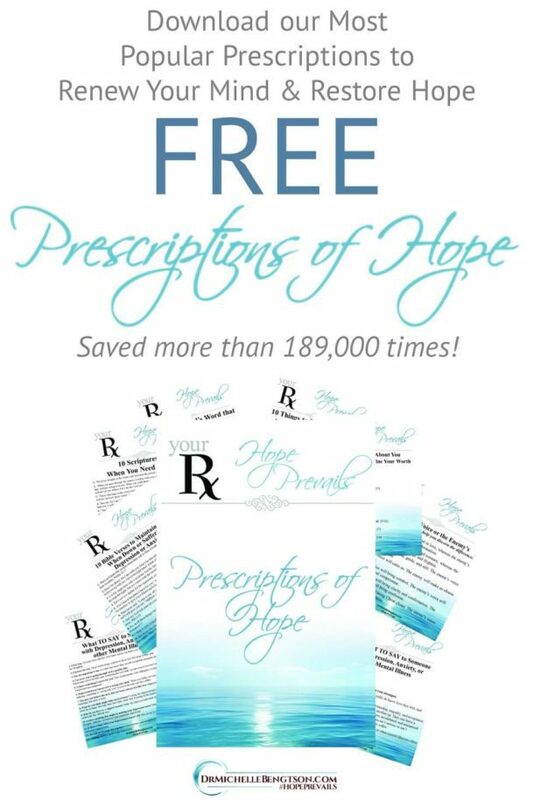 This book will help you assist children with the grieving and healing process. 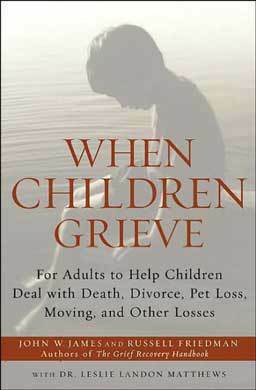 The guidelines in this book help children develop a lifelong and healthy response to loss whether it is from the death of a relative, a divorce, or moving to a new neighborhood.